Finding beauty in the ravages of time. 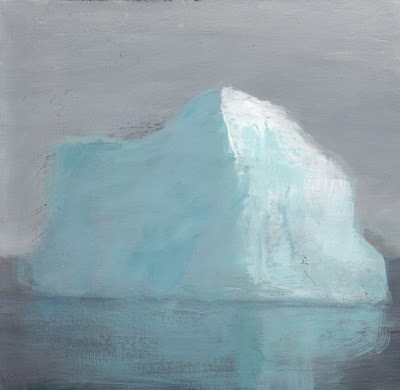 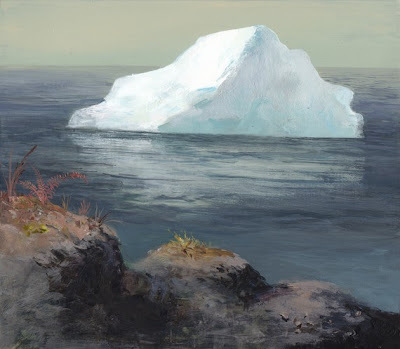 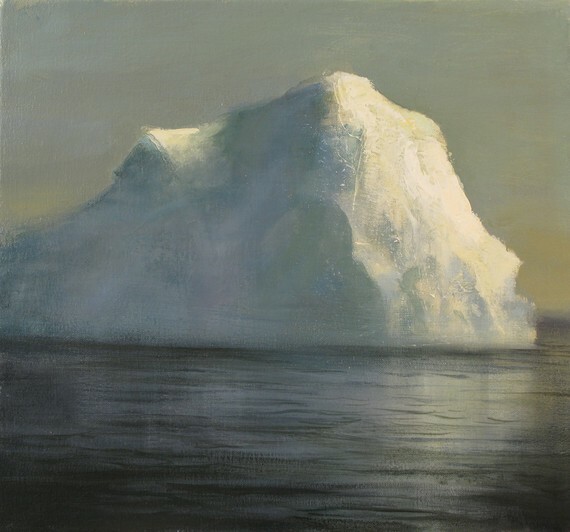 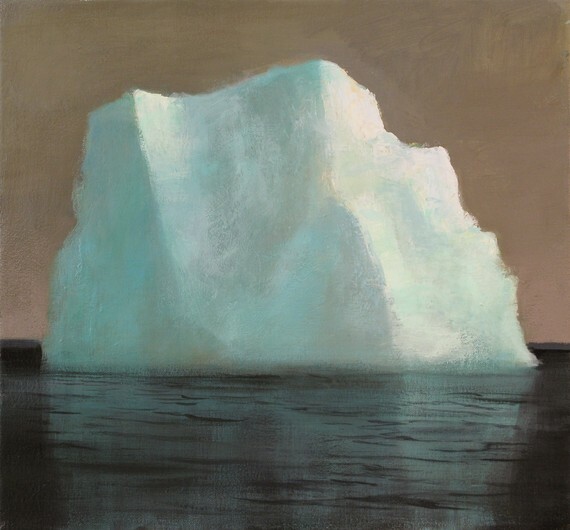 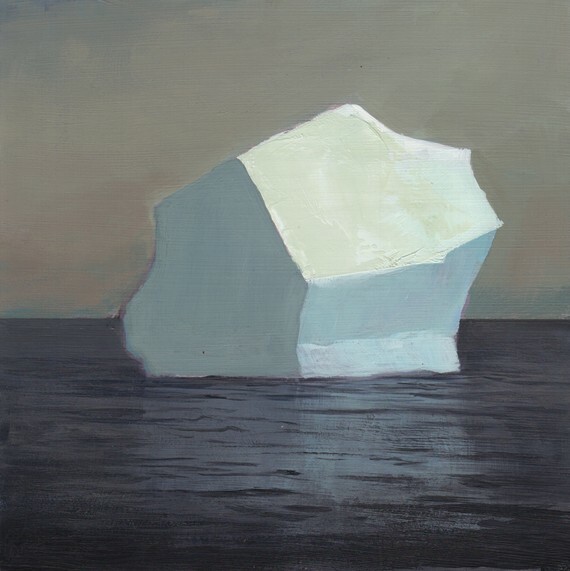 I love the mysterious and adventurous atmosphere that infuses the work of artist Jeremy Miranda — and I particularly like his iceberg series of paintings, which really capture the frozen remoteness of the polar regions. 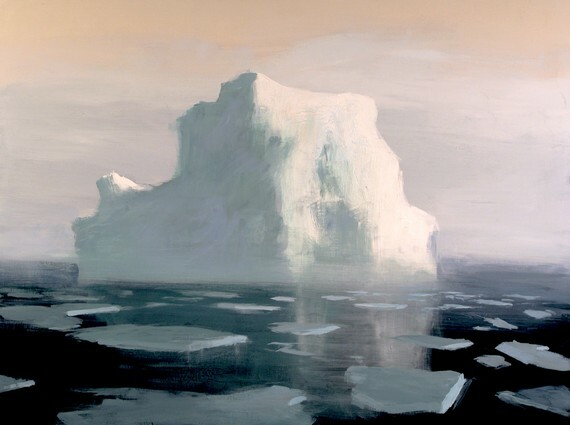 Prints and originals of his beautiful work are available from his etsy shop here. 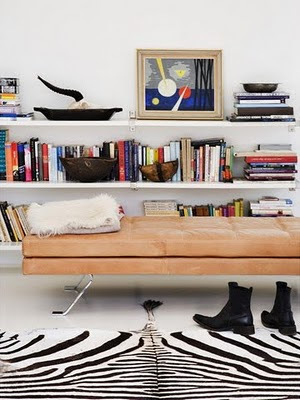 Thinking of becoming an automatism sponsor? 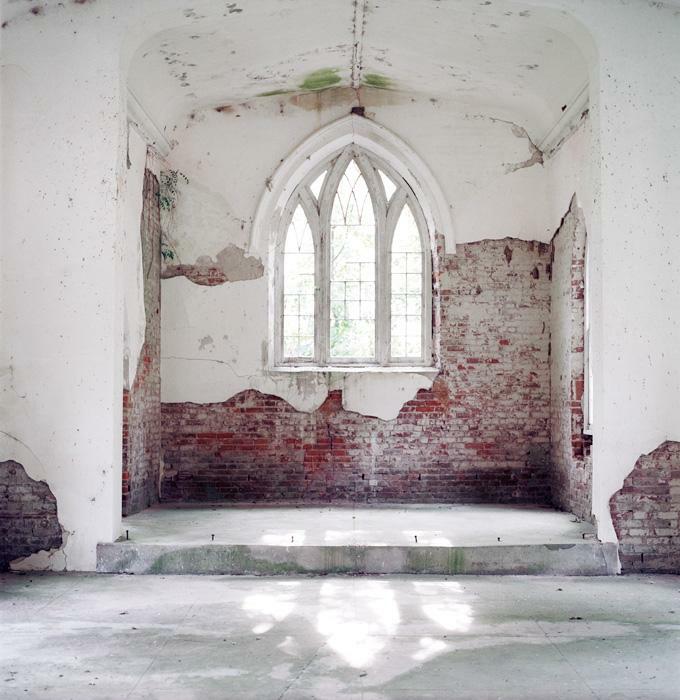 A couple of spots are available for April, with rates that are perfect for small businesses. Find out more here.